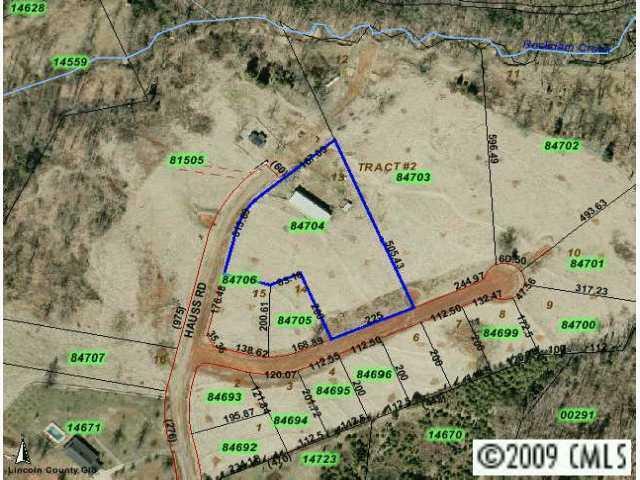 BEAUTIFUL SITE BUILT NEIGHBORHOOD, ONLY 16 LOTS AVAILABLE IN THIS RESTRICTED COMMUNITY, COUNTRY SETTING AND VIEWS, HORSES ALLOWED ON LARGE TRACTS, SOME BORDER ROCKDAM CREEK THIS PARCEL HAS A LARGE FRAME/TIN BARN.Owner combined all parcels under PID#81505. 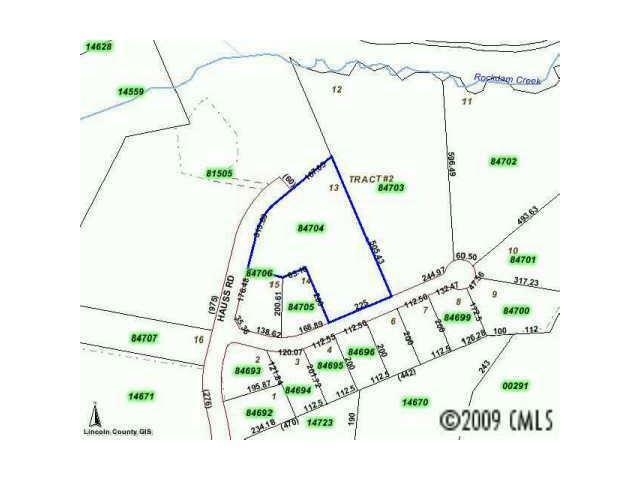 Separated parcels are still available for sale.For disclosure purposes, there is a Lincolnton City Police target range located at 264 Hauss Road on a 40 acre parcel. Parcel # 00291. Please see plat as an attachment.